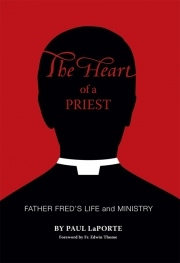 As a young priest, Father Fred was on a fast track to a leadership position in the Church. Then, in 1959, at age 34, he was unexpectedly assigned to a chaplaincy position at a state psychiatric hospital in Traverse City, Michigan. Faced with this enormous disappointment, he was true to his vow of obedience, accepted the assignment, and went to work. Not only did he thrive in those unusual surroundings, he flourished and elevated the position of chaplain in the eyes of the State of Michigan; led a community-wide ecumenical effort to build and operate an inter-faith chapel; helped thousands of people find their way to God through his unusual ministry; and ignited a sense of volunteerism and compassion in northern Michigan. 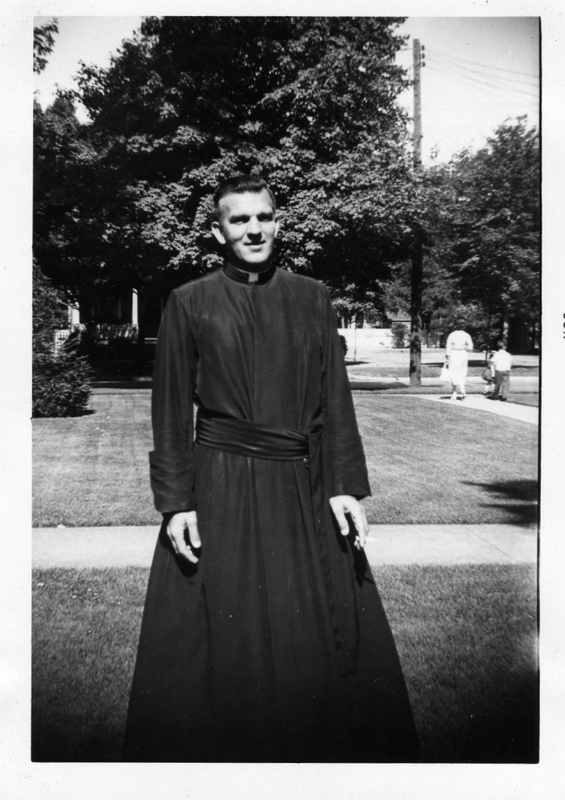 Not until he was sixty-five years old was he assigned a parish and became a pastor for the first time in his priestly vocation. Throughout his life, he believed that everyone deserved to be treated with dignity. 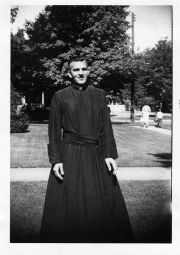 This is a heartwarming and inspirational story of a beloved ordinary priest, affectionately told through stories from family, friends, patients, parishioners, volunteers, and clients of the foundation he started when the hospital closed. Over fifty photos support and illustrate the story of this humble, ordinary man who helped and inspired so many. There is also a Limited Edition of 100 books that are leather-bound, numbered, and signed by the author and Fr. Thome, who wrote the foreword. Price is $100.00. 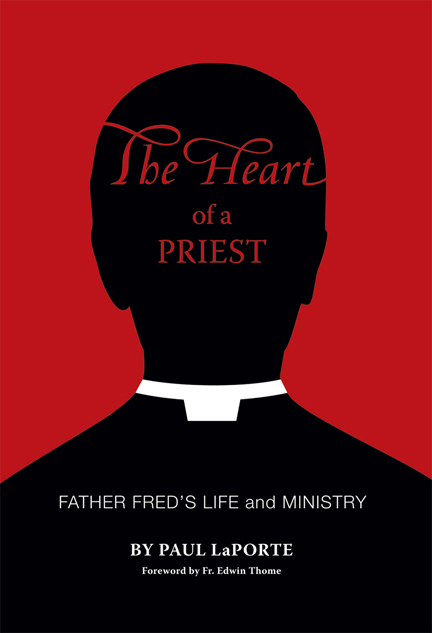 Mission Communications will donate the profits from the sale of this book to advance the work and preserve the legacy of Father Fred.